Looking for a full-service, North American office furniture dealership that can handle your project from concept to completion and then some? Look no further — look to Workspace Interiors by Office Depot®. 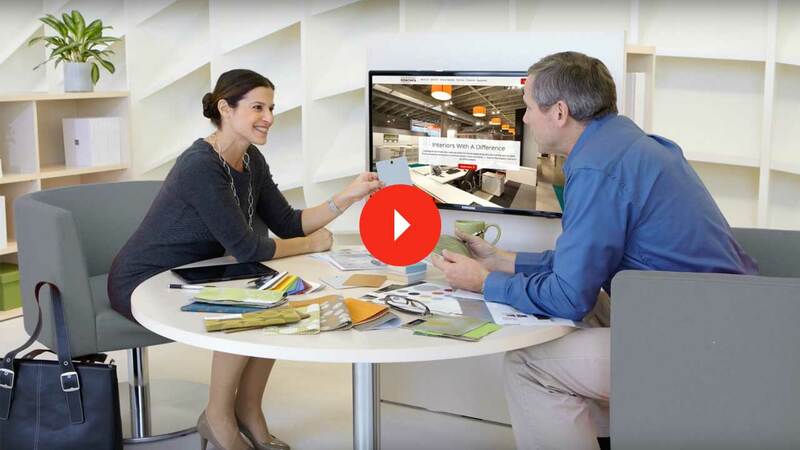 More than just desks, chairs and file cabinets, Workspace Interiors provides a partnership that can grow with your business. As a prominent office furniture dealership, Workspace Interiors contracts with top furniture manufacturers — and gives you individual attention through more than 350 local service representatives.